As of September 11, the waiting time for suburban trains at Malaga airport is reduced to 20 minutes. 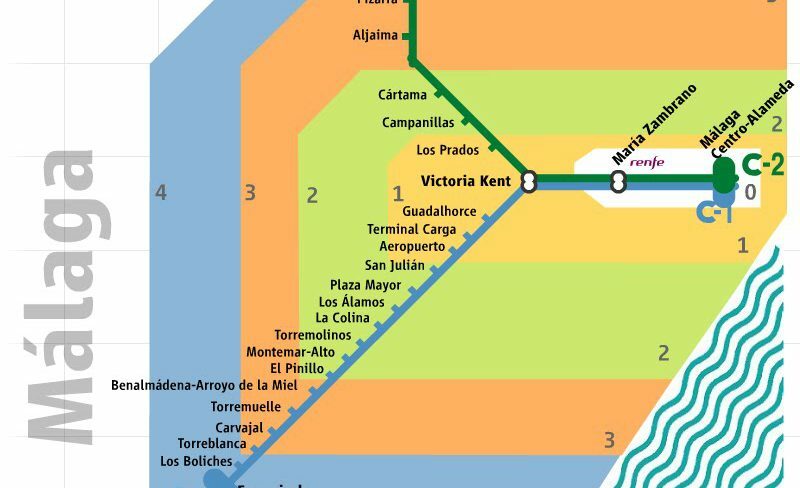 Every hour will circulate six trains, three originating in Malaga and three in Fuengirola; thus the daily supply of places in this commuter line will increase by 48%. 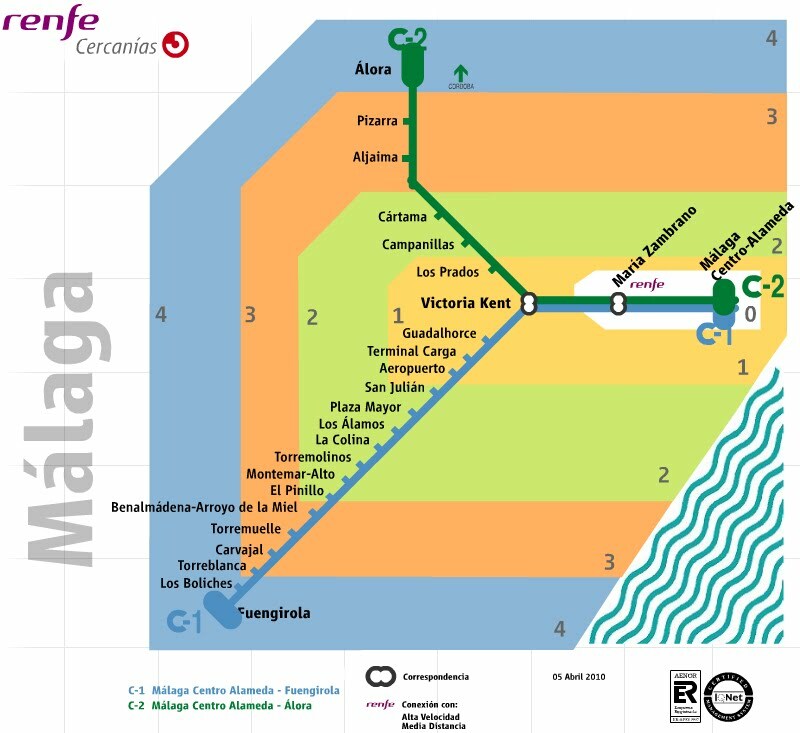 The first train leaves the station in Malaga Centro-Alameda at 5:30 am and at 6:20 am in Fuengirola. The last departures are at 10:20 pm from the capital and one hour later from Fuengirola. Travelers will have hourly trains departing from Malaga at 10, 30 and 50 minutes and from Fuengirola at 00, 20 and 40 minutes. The new schedule will help to strengthen connections with Malaga airport station, whose passengers will be able to enjoy enhanced suburban train links and also the various middle-distance services and high-speed trains connecting with María Zambrano station.